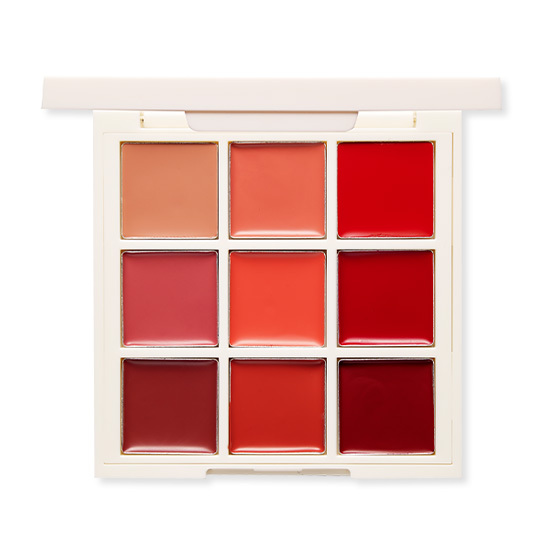 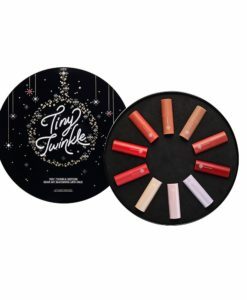 The lip palette consists of 9 kinds of warm tone lip colors, so it can express warm mood lip makeup. 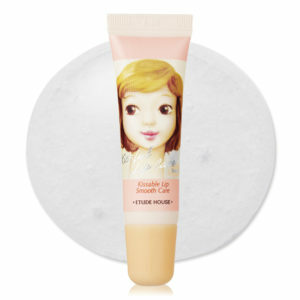 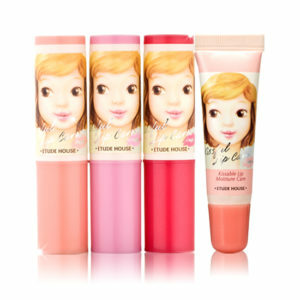 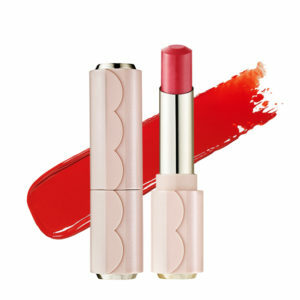 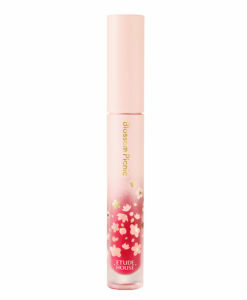 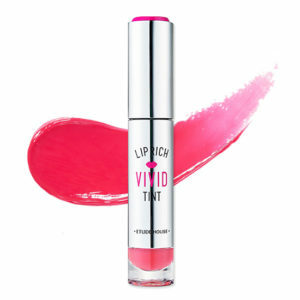 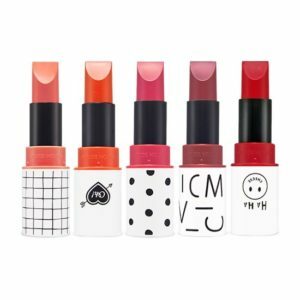 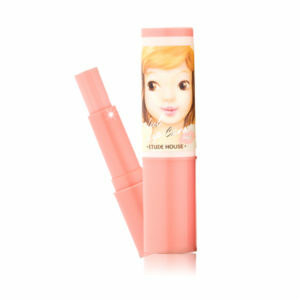 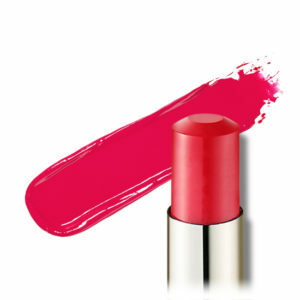 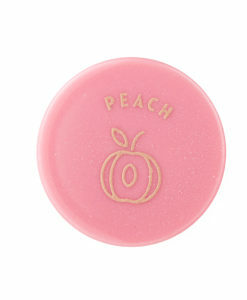 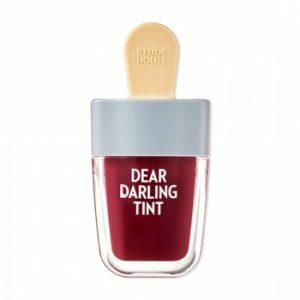 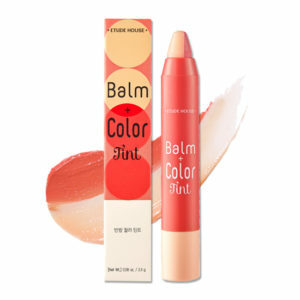 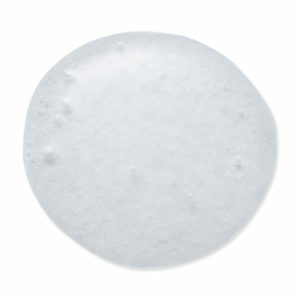 Since it consists of glossy and semi-matte lipstick, it can express various makeup looks. 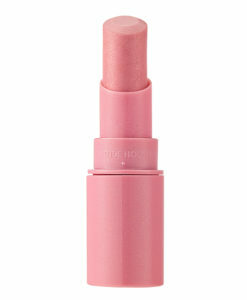 -Take an appropriate amount with the lip brush and apply on the lips starting from the inside and working outward. 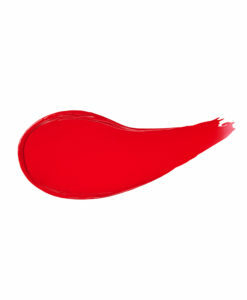 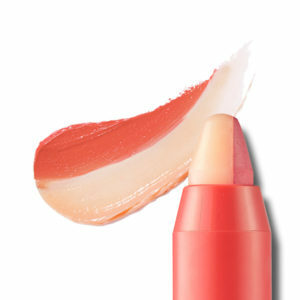 To express lip gradation, apply a light color on the entire lips and a darker color on the inside of the lips.